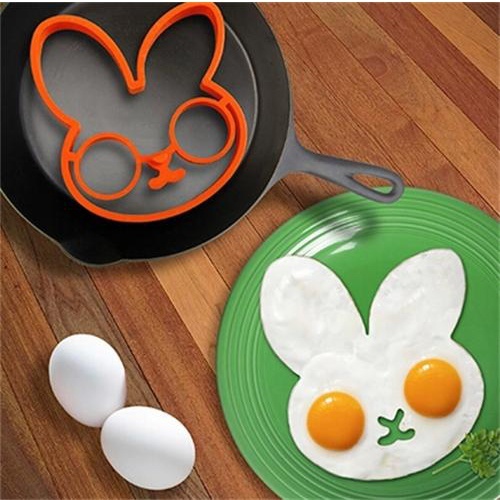 Making breakfast has never been easier with the rabbit silicone egg mould. 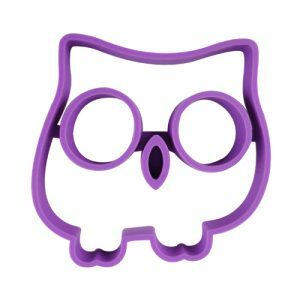 Easy to use, and clean, this rabbit mould will delight children and they will think breakfast is so fun when they see a rabbit looking up from their plate. 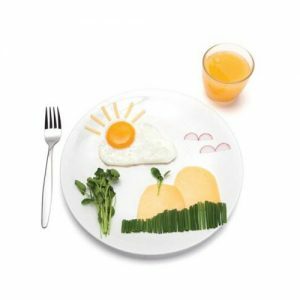 Your Little Cook can get creative and decorate their rabbit using other healthy food items. 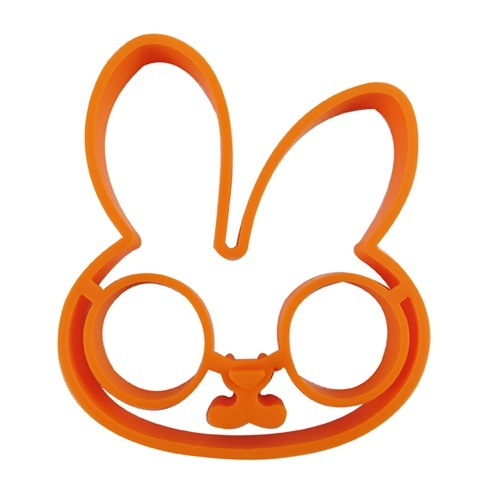 Your Little Cook is going to love making breakfast with this adorable orange silicone rabbit egg mould. The yolks become the eyes and the white of the egg becomes the face. 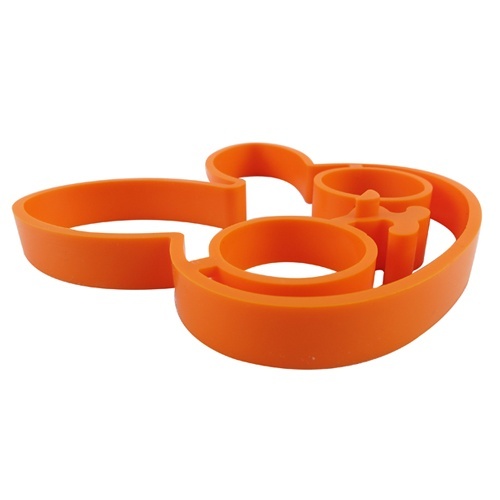 You will have the perfect fried egg in no time and a very happy Little Cook. 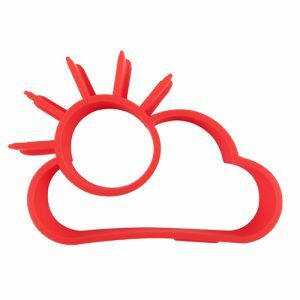 This non-stick egg mould will soon become the most used kitchen utensil at breakfast. Add some carrot sticks for a healthy way to start the day.